Developer Sectordub and publisher Devolver Digital have announced that Pikuniku is out today for $12.99USD. 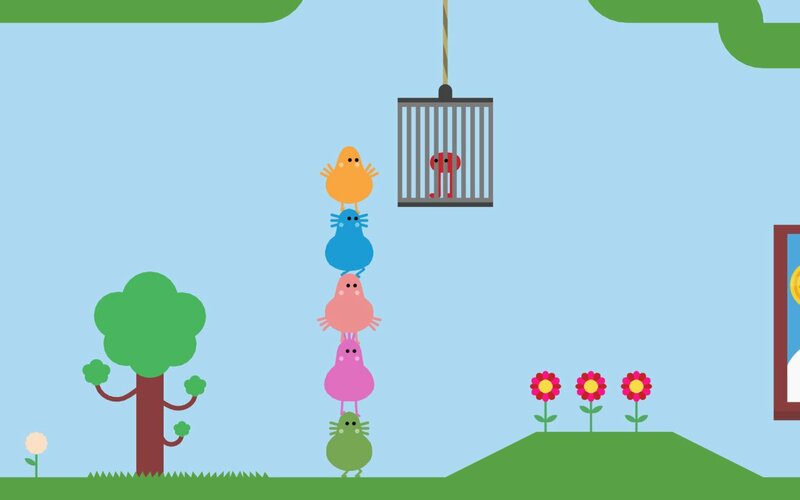 Pikuniku is a puzzle-exploration game that takes place in a strange but playful world where not everything is as happy as it seems. Help peculiar characters overcome struggles, uncover a deep state conspiracy, and start a little revolution in this dystopian adventure. Pikuniku is available for PC and Nintendo Switch. There are currently 0 members and 87 guests on the website right now. "When being an oddball isn't enough"
Pikuniku (PC) is ranked #1229 out of 1434 total reviewed games. It is ranked #29 out of 38 games reviewed in 2019.